Marazzi Design Kitchens – wow, they’re hot! The new website for Paul Marazzi’s fabulous kitchens is now live, with tone of voice and content by me and design by James Duncombe. 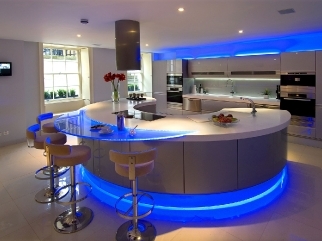 My client was keen to create stand out for his kitchen company, to reflect just how unique his designs are. 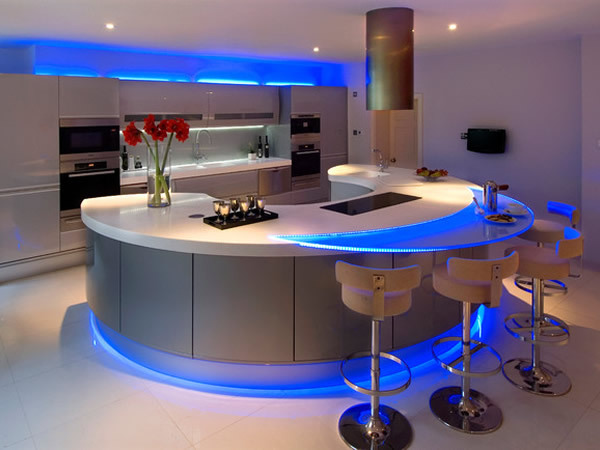 These curvaceous kitchens create a distinctive social environment. I therefore developed the phrase ‘convivial design’ to denote a kitchen philosophy he could call his own. Written by Caroline Gibson, freelance copywriter and tone of voice expert (for anything, even kitchens). This entry was posted in Copywriting tips on April 8, 2011 by Caroline Gibson.